Abstract vector graphics for all kinds of decorations. 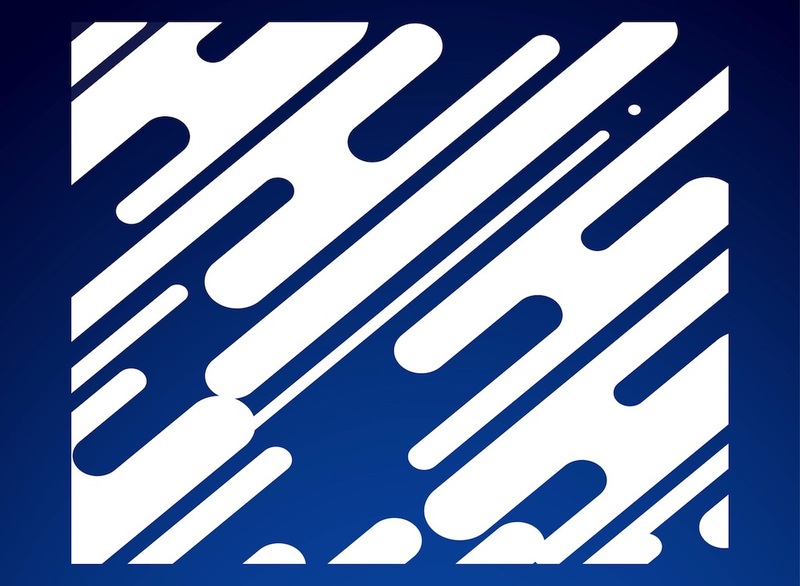 Pattern with fluid shapes and rounded lines. Solid color soft shapes to use in wallpapers, backgrounds, backdrop images, posters, greeting cards and clothing prints. Free vector illustration of curved lines for abstract art designs. Tags: Abstract, Background, Linear, Lines, Round, Wallpaper.